Nothing in the world is permanent and with almost everything changing, moving homes is not a new thing. In at least one point in your life, you will find the need to move, probably for college, for work, or just for a change of air. Nevertheless, with all the moving and changing happening, you know that you cannot let go of your belongings. This is where our removal services company comes in and help. Removal services are essential services in the real estate market. When you move, you bring your whole life with you, and you know you just can’t carry everything on your own, literally, and figuratively. 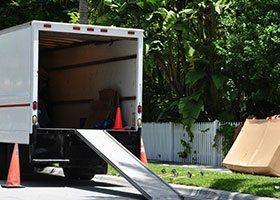 Removal services conveniently help you with the loading, transporting, and unloading of your furniture and personal belongings from your old home to your new one. Moving shouldn’t be stressful, this is why many removal services offer door-to-door services to give you the best service. 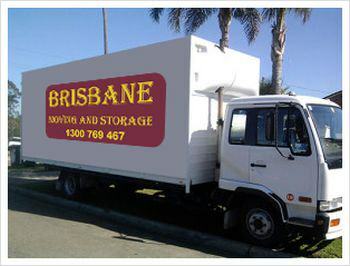 Aside from home removals, there are also other types of removal services. We have the office removal service for the transportation of file cabinets, office documents, and office furniture, among others. When it comes to confidential documents and belongings, you don’ t have to worry because rest assured that there is a removal service out there who is experienced with working with individuals and institutions that require high level of security clearance when moving sensitive material. The international removal service is for tailored removals to international destinations. 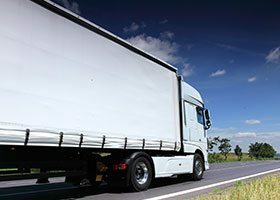 Many removal services offer to organise your packing, storage and even shipping or transit documents when you‘re moving to another country. Customs clearance and unpacking in your new home will be a breeze with professional international removal services. Tip: For a hassle-free moving experience, ask Brisbane Removals for short-notice moves, packing and packaging supplies, and door-to-door services. to help you move out and in with grace and ease. © 2019 All About Removals. All Rights Reserved.